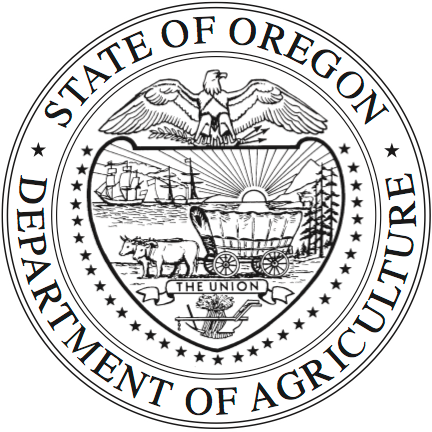 Learn more about Oregon’s top agricultural products, based on production value. Greenhouse and nursery products are big business in Oregon, ranking No. 1 in the nation for potted florist azaleas. Oregon is one of the top three nursery production states in the U.S.
FARM FACT: Ornamental plants and shrubs, shade trees, perennials, and more are part of the nursery industry. Producers from Pine Grove Orchards and Naumes, Inc. are growing quality pears that are shipped all over the U.S.